Ah, another high tea. 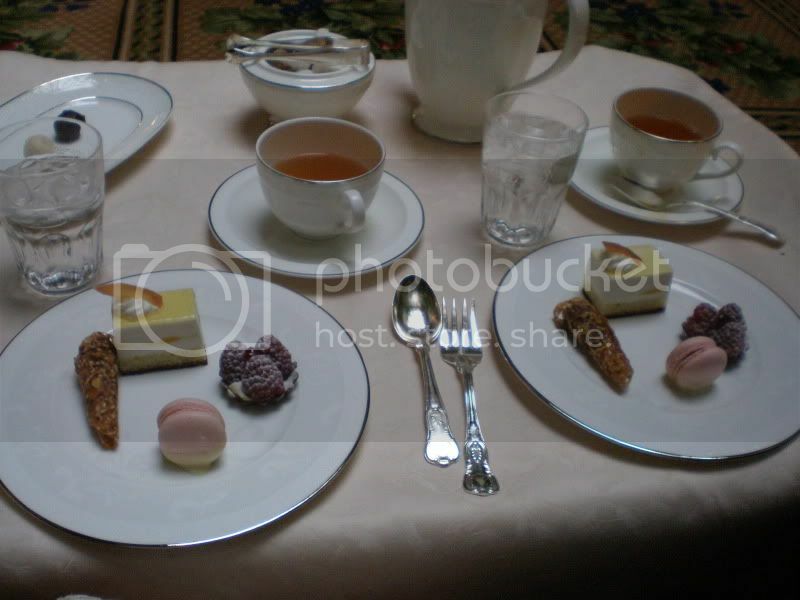 This was only the second high tea experience I had since my first time at the Peninsula in Hong Kong. Rather than being along in a foreign country, I was fortunate enough to be in my hometown with my very best-est friend. 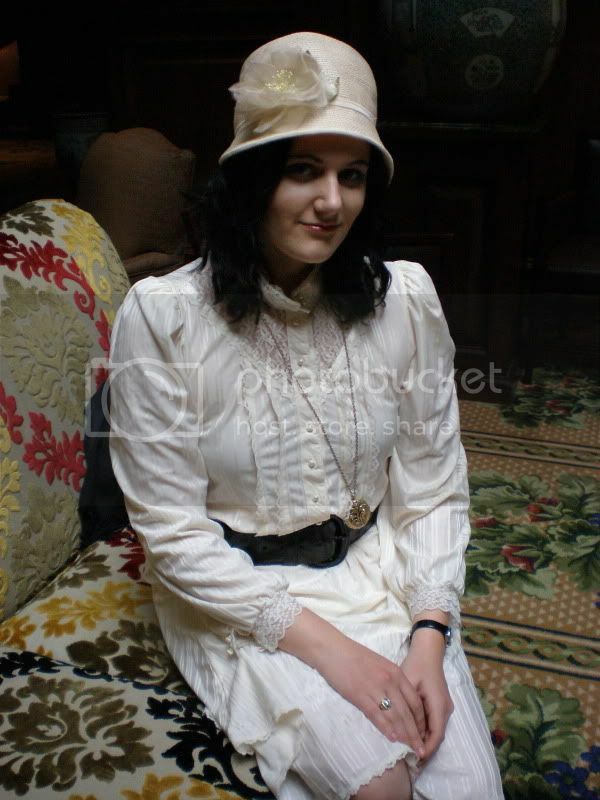 The Adolphus hotel is a very old and famous hotel in Dallas. Although many new luxury hotels have sprouted up over the years, The Adolphus has maintained it's old-world charm. 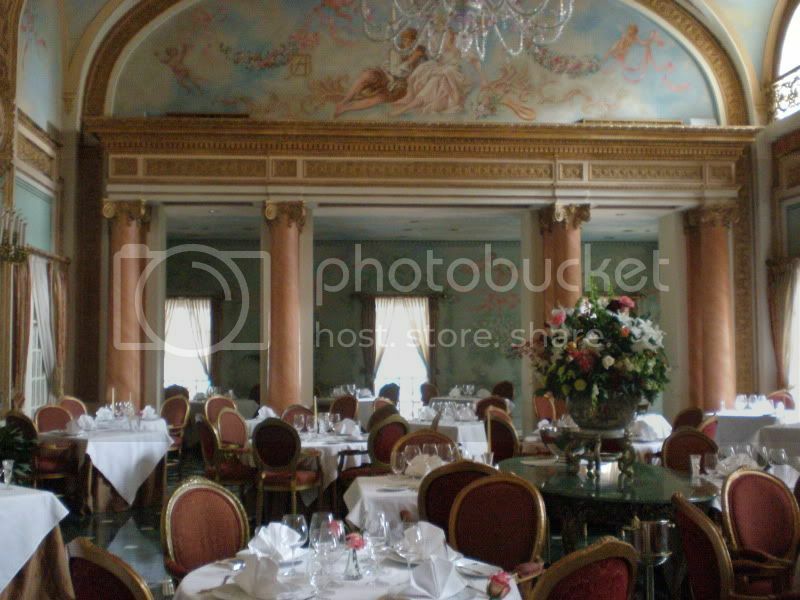 The photograph below is of their very famous French Room. High tea was held in the lobby, which has the very cozy feeling of being in someone's living room albeit, a very formal and luxurious living room. Instead of a dining room style table-and-chairs setting, we were seated on a couch while our teas were served on a coffee table.The lobby was mainly lit by natural sunlight radiating through the windows. This exquisite lighting was great for picture taking. That lighting could make just about anything look decent, even the wacky outfit I put together as in a futile attempt to look fancy. Unlike the Peninsula, the courses were served one at a time, rather than all at once on a tier. 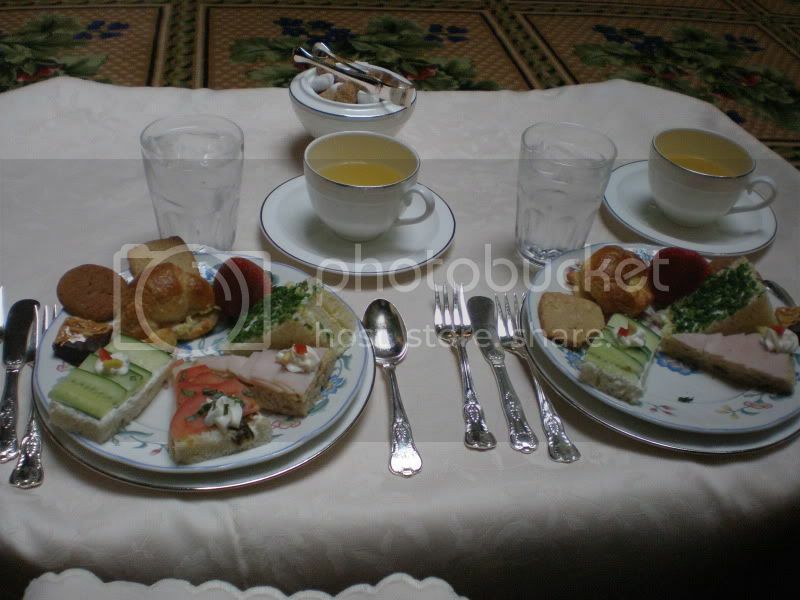 The photograph above is the first course, which was a selection of delicious and tiny sandwiches. The picture below is the last course, the dessert course. 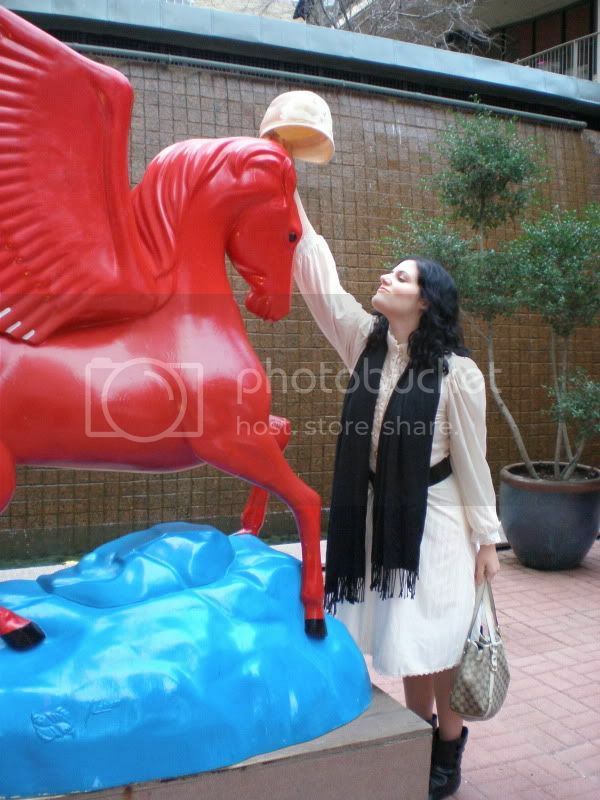 At some point after tea we took a walk around downtown Dallas and I stopped to pay my respects to the Pegasus. The Pegasus is one of Dallas' most famous landmarks.